Housing Helpers is a professional property management company and a name that property owners and renters alike trust for their rental property management needs. 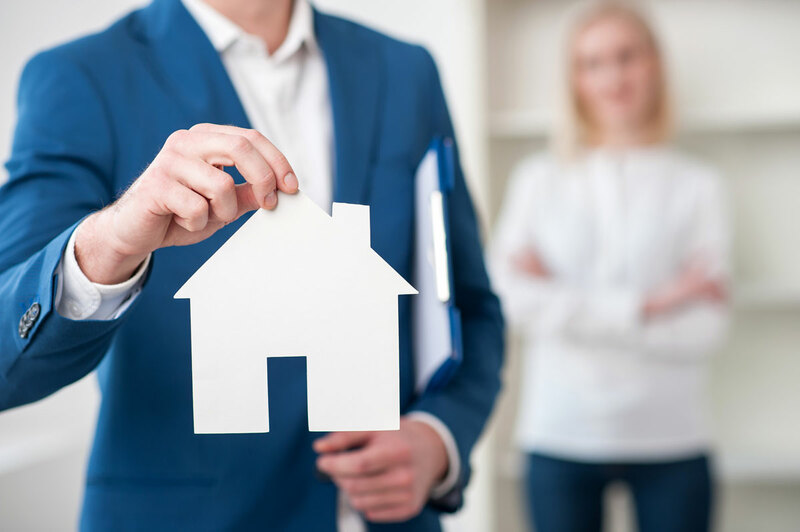 With over 30 years providing property management services across Colorado we offer a full range of property management and leasing services tailored to you as an investor, homeowner, or landlord. We have an extensive portfolio of single family homes, apartments, and condos in Boulder, Boulder County, Broomfield, Arvada, Westminster and the Denver metro area. Our property managers are local experts that will care for your home as if it were their own. If you are looking for a great property management company give us a call to find out how we can help you. No hassle management tailored for you.